All the colours of the rainbow – and all the glimmer in between – can be found in the luxurious items available in this specialist jewellery auction. 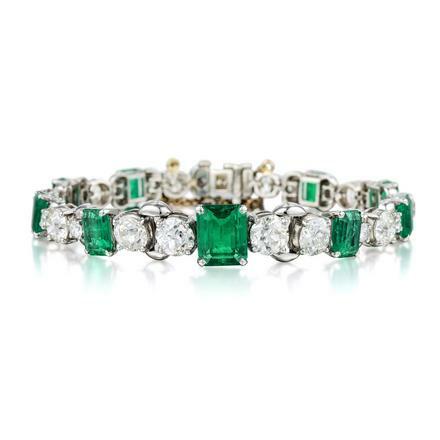 This September, auction house Fortuna is bringing the dazzle to your wardrobe: from elegant watches and bracelets to decorate your wrist, to sparkling earrings for your lobes, stunning diamonds for your fingers, and vibrant necklaces for your chest. And the list doesn’t stop here: whether it’s brooches, cufflinks or a pocket watch, or something else altogether, all the shine and all the glimmer you could ever imagine is up for sale on 28 September. Feeling a little stressed by all that’s available? Not to worry, we’ve compiled a selection of our favourites which promise to brighten up any winter wardrobe. 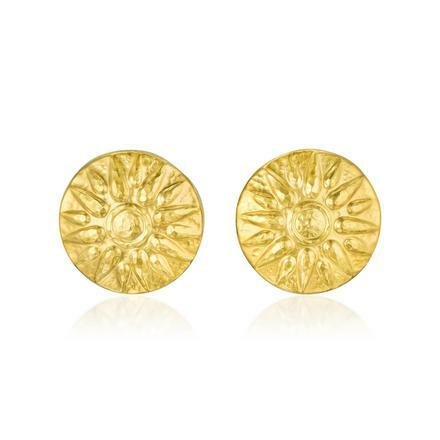 This pair of sunburst earrings, crafted from 22K gold, really is just that – a ray of sunshine with the brilliant bold yellows of a sunflower. Weighing 11.65 grams, these earrings promise to make it shine on any day. 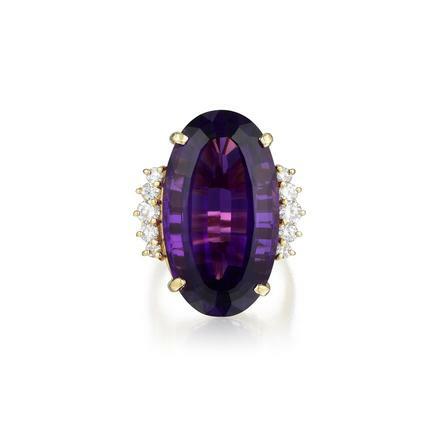 Perhaps a dazzling match for the earrings, this 14K gold ring features an oval-cut amethyst and 10 round brilliant-cut diamonds, approximately 0.40 carats. The colour of the gem is a deep, royal purple replete with fun. Purple not to your taste? This brilliant bright orange 14K gold necklace is elegantly shaped to lie flat on your chest with volume raised outward. 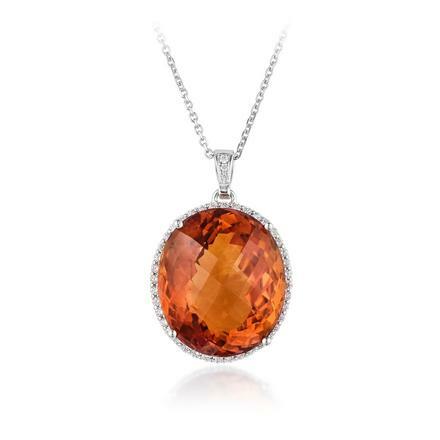 The wonderful tangerine colour is framed by 32 round brilliant-cut diamonds, approx 0.45 carats in total. If you’re after something a little more practical, then you’d be remiss to go past this Parmigiani Fleurier Kalpa Forma Grande wristwatch in 18K gold. 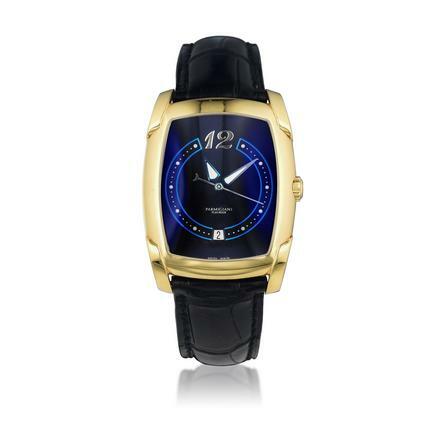 The blue and black colours in the face are set within a rounded, rectangular gold frame. In all, the watch measures 34 x 46 mm.